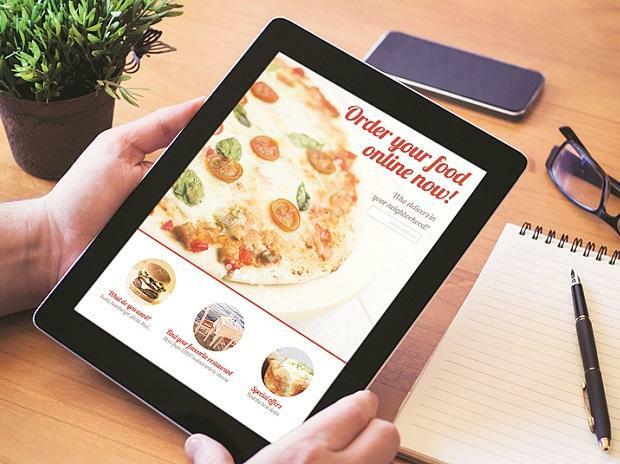 Online food technology giant Zomato has sold its food delivery business in the United Arab Emirates (UAE) to the Delivery Hero Group for around $172 million, it is learnt. In a statement, the Berlin-based food delivery firm announced on Monday it has entered into an agreement with Zomato Media to buy its business via Delivery Hero’s fully owned subsidiary Talabat Middle East Internet Services Company LLC. “The acquisition will add 1.2 million monthly orders and $2 million monthly revenue to Delivery Hero’s Far East and North Africa business and will strengthen its leadership position in the UAE. The acquisition will be fully funded by an acquisition facility,” the company said in a statement. The company did not mention the exact amount it has spent to buy Zomato’s UAE business. Moreover, Delivery Hero will participate in Zomato’s latest funding round by investing $50 million in Zomato’s global business. This move will make it one of the top 10 shareholders in Zomato. Delivery Hero will also enter into a material operational partnership agreement. Industry insiders said the company might play an active role in Zomato’s India operations. ALSO READ: Before fundraising, Zomato looks to bolster its senior management “Zomato has built a successful food delivery business in the UAE and India on the back of its restaurant search and discovery app and website. The acquisition will allow us to further improve our service to customers in the UAE. We are also excited to become a shareholder in Zomato’s rapid food delivery growth story in India and share our learnings,” Niklas Östberg, chief executive officer (CEO) of Delivery Hero, said. Delivery Hero has active users across 41 countries in Europe, Far East, North Africa, Latin America, and the Asia-Pacific region. The company also operates its own delivery service, primarily in over 200 cities around the world. The company is headquartered in Berlin and has over 21,000 employees. According to sources, Zomato, which is hoping to raise close to $1 billion over the next few months to fuel its fight against Swiggy, has also raised closed to $105 million from Delivery Hero, Glade Brook Capital, Shunwei Capital, and Saturn Shine. “I am delighted to welcome Delivery Hero as a partner and shareholder and look forward to learning from their global experience to help us strengthen our fast growing India food delivery business,” Deepinder Goyal, CEO of Zomato, commented. In the last one year, the Gurugram-based food tech giant has seen a major churn which included the exit of former co-founder Pankaj Chaddah, who left the firm soon after Alibaba entered the firm as a major investor. It recently elevated Gaurav Gupta as co-founder, which comes at a crucial time as it is on the brink of raising a $750 million round from investors, including tech giant Alibaba, Delivery Hero, and others, sources said. With the company going for major expansion of its various verticals, including Zomato Gold and HyperPure as well as launch of the events business, Zomaland, the company has been nudged by its investors to start padding up its leadership positions once again to reduce the strain on Goyal.